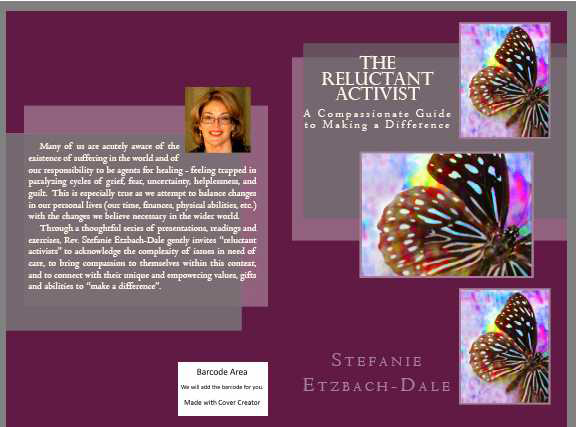 The Reluctant Activist: A Compassionate Guide to Making a Difference, is drawn from the series of workshops I presented at PSWIRL summer 2010, atPSWD District Assembly 2011, and General Assembly 2012. 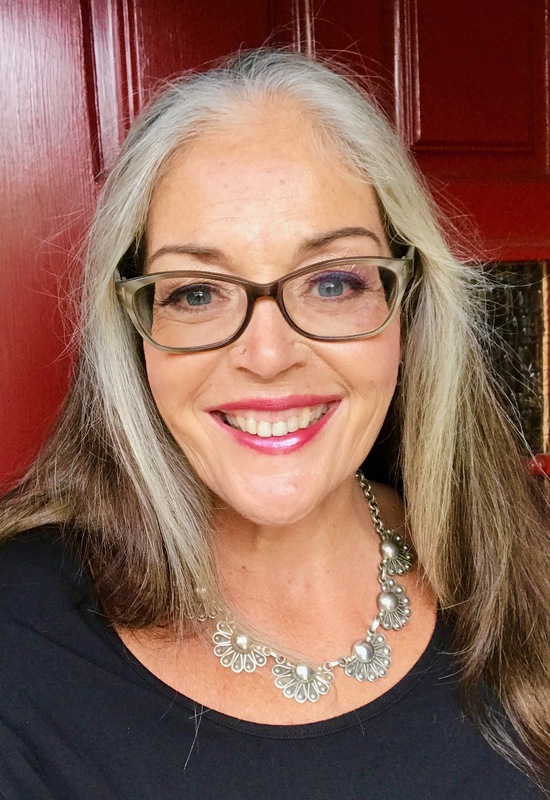 It is geared toward those who may feel overwhelmed by the responsibility to make a difference in the world, especially while attempting to balance changes in their personal lives (time, finances, physical abilities, etc.) – offering insight into and encouragement towards authentic, meaningful, sustainable activism. The net proceeds of this book will be donated in equal parts to Camp deBenneville Pines and the Unitarian Universalist Service Committee. This book was compiled with the extraordinary efforts of Inge Etzbach, my mother, and the support of my muse, George Dale, and should be available in late 2012. Order information will be provided upon release.